The European Parliament Working Group on Antisemitism (WGAS) will organise its next meeting on 16 November 2016, between 12.00 and 14.00. The event will take place in the European Parliament, Room P6B054. 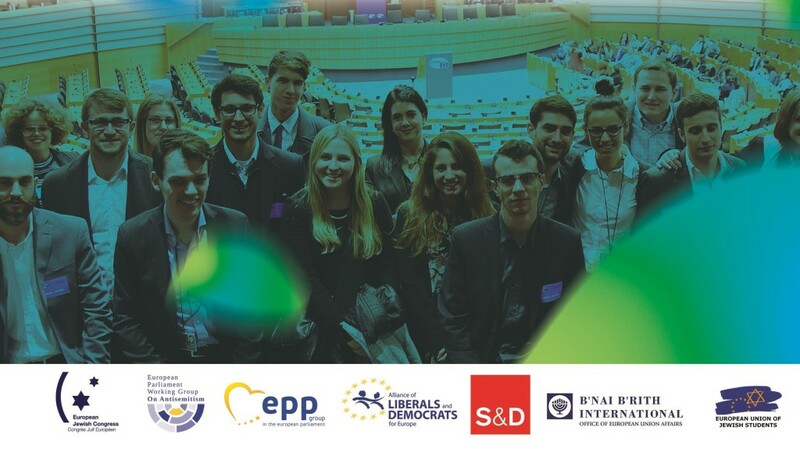 Benjamin Fischer, President of the European Union of Jewish Students, Sacha Ghozlan, President of the French Union of Jewish Students as well as Josh Seitler, President of the Union of Jewish Students of the UK and Ireland, will be speaking about: ‘Youth Voices: challenges, opportunities and an uncertain future’.